As much as I love the Modernist Journals Project, I do like to assign hard copy reproductions of magazine issues (with advertisements!) to my students whenever possible. This gives them access to some magazines that are not available on the MJP, and it mimics more closely the experience of the original readers of the magazines. Below are links to three reproductions of magazines issues that are easily available. I would love to hear of others, so, if you know of any, please do note them in the comments. 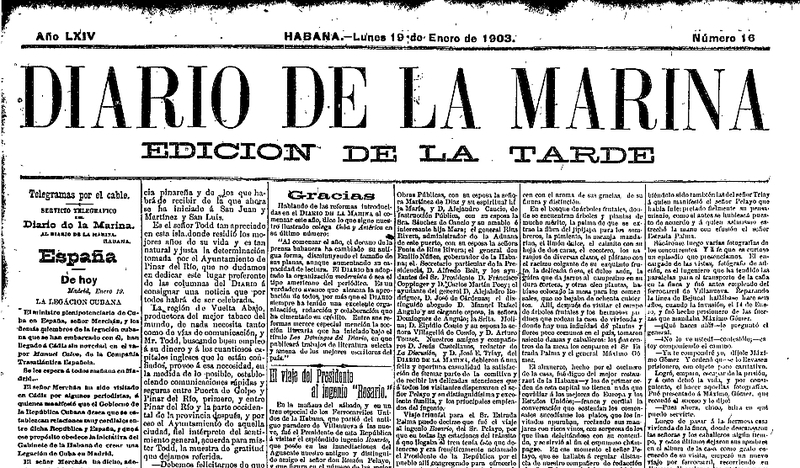 Thanks to the Black Atlantic Resource Debate Blog, where I first learned of this periodicals resource. Some highlights of the digital library are listed here. Here is another CFP that may be of interest: “Knowledge Networks: American Periodicals, Print Cultures, and Communities” at the University of Nottingham, UK, on May 27, 2011. The CFP states that, while the focus of the conference is on the nineteenth century, proposals for all periods of American print culture are welcome. The deadline for paper proposals is January 31, 2011. 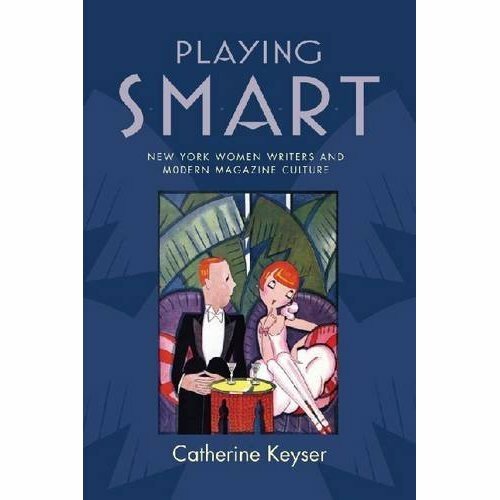 Our second installment of the MagMods Bookclub reading of Catherine Keyser’s Playing Smart comes from Eurie Dahn, Assistant Professor of English at the College of Saint Rose. Professor Dahn specializes in modernist literature, African-American literature, and the places where they intersect. Some of these places include the periodicals and discussions of manners and respectability. Her current research project, “Race and the Sociological Imagination: Jean Toomer and Robert E. Park,” examines the discourse of social change as it emerges from Harlem Renaissance literature and American sociology during the 1920s. One non-quantitative way to categorize magazines — or, at least, the way people perceived magazines — is to track different instances of magazine reading in literature. Certainly this is highly unscientific but it can give us a way of seeing the work a particular magazine title does in the period. For example, is the magazine placed in an oppositional relationship to the literary work in which it appears? Or not? This came up because I just finished reading In Cold Blood for fun and periodicals kept popping up. (Periodicals are everywhere now!) So, Perry (one of the killers) is described as being bored by the magazines that the sheriff’s wife gives to him while he is in a holding cell: Good Housekeeping and McCall’s (Vintage 254). In contrast, Mrs. Clutter, one of Perry’s victims, is described as subscribing to Ladies’ Home Journal, McCall’s, Reader’s Digest, and Together: Midmonth Magazine for Methodist Families (30). On a purely simplistic level, this highlights the difference between Perry and Mrs. Clutter; it also shows Perry’s distance from a particular kind of domestic world. It also reveals the kind of women who may be reading these kinds of magazines. There’s actually a ton of reading material in Capote’s book, including an excerpted article from The American Journal of Psychiatry (298) and Doc Savage pulp magazines (306). In fact, Reverend Post makes a connection between Perry and Doc Savage (who is described as a “fiction hero popular among adolescent readers of pulp magazines a generation ago.”) The book was serialized in the New Yorker, which also provides a contrast between Capote and the people he writes about. This is a pretty simplistic reading, and I’m sure more interesting things can be done with this. Similarly, Toomer mentions Literary Digest in the “Kabnis” section of Cane; Halsey (who is a black Southerner) says, “I gets t thinkin. I used to subscribe t th Literary Digest an that helped a bit. But there werent nothing I could sink m teeth int.” Parts of “Kabnis” were published in the little magazine, Broom, so there’s an interplay between those who read Literary Digest and those who read Broom. I’m sure there are many more examples of magazine reading in literature, so feel free to post them in the comments if you’d like. There’s also a Modernist Journals Project wiki page on this topic. I think this can give us a way of thinking about perceived readership of the magazines and also give us more information about what work the magazines are doing in the literature. Eurie.